Does your company offer high quality products and reliable services that will benefit our clients and support our work at the Durban International Convention Centre? In compliance with the Municipal Finance Management Act (MFMA), No 56 of 2003 and its Municipal Supply Chain Management Regulation 14, eThekwini Municipality hereby requests all suppliers of goods and services are to apply to be registered on its supplier database via National Treasury’s Centralised Supplier Database. Failing to register on the National Treasury’s database will result in your business being non-compliant with the legislation and as a consequence will not be permitted to transact with eThekwini Municipality. 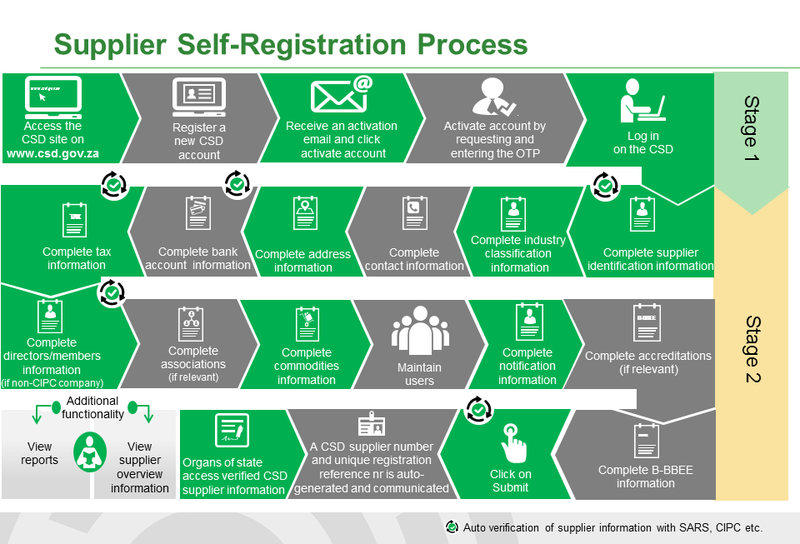 After successfully registering on the Central Supplier Database, suppliers are to ensure that they are also registered on the eThekwini Vendor Portal on www.ethekwinivendor.durban.gov.za and must ensure that all supporting documentation is provided. Please ensure you have registered your company before 1 June 2017, failing which any quotations submitted will unfortunately not be considered until such time as the legislation has been adhered to. As an entity of the eThekwini Municipality, the Durban ICC is committed to stamping out fraud and corruption. All RFQ submissions are to be placed in the tender box at the Durban ICC security entrance on the ground floor (parking level), 45 Bram Fischer Road, Durban. All proposals must be submitted no later than the time specified on the request. Unfortunately no late applications may be accepted. The closing date is 25/04/2019 at 12h00. The closing date is 19/04/2019 at 12h00. Please note that a compulsory site inspection will be held at 10h00 on 10th April 2019. Contractors are to meet Asimbonge Mkhize at the Durban ICC Information Desk, where they will be briefed and escorted to the areas of work. Failure to attend the compulsory site inspection will invalidate the bid submission.